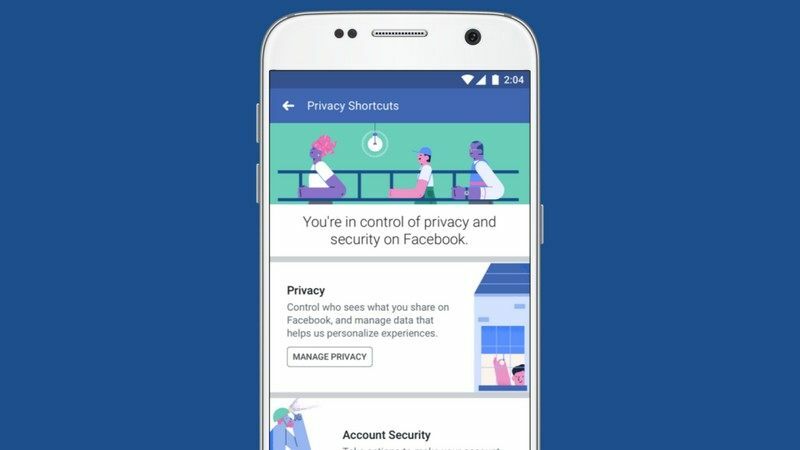 Facebook: To maintain the trust people place in Facebook when they share information, we are making some updates to the way our platform works. Last week, we announced a number of changes that impact the Facebook developer community. These are critical steps that involve reviewing developers' actions for evidence of misuse, implementing additional measures to protect data, and giving people more control of their information.